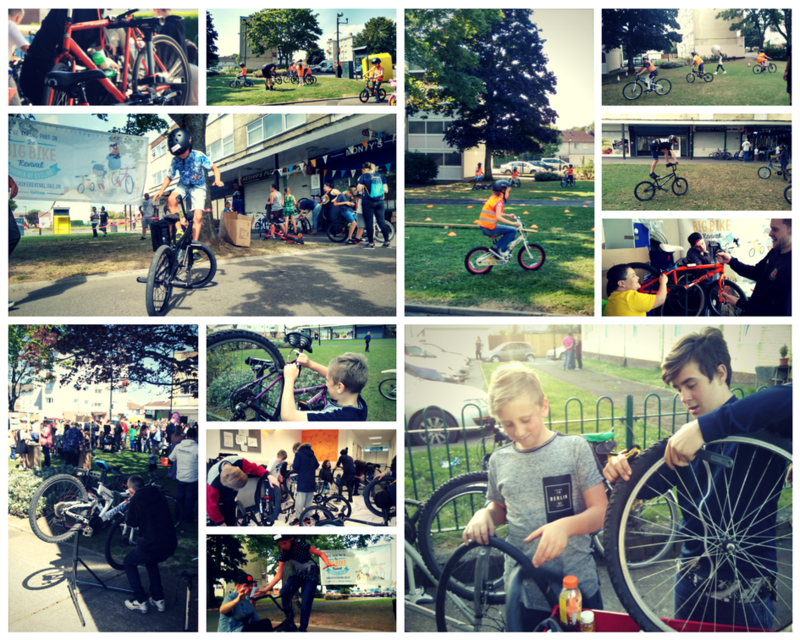 Supported by Southampton City Council and working with local volunteers and charities, Monty’s Bike Hub runs a range of cycling-related groups, sessions and activities- many with a specific focus on engaging children and young people. These compliment other regular youth activities run by the Community Hub such as weekly youth clubs, toddler groups and homework clubs. The first of Monty’s led rides for children took place in July 2017 with the “Tour de Sholing”- a 2 stage ride through trails in the area local to the Community Hub.